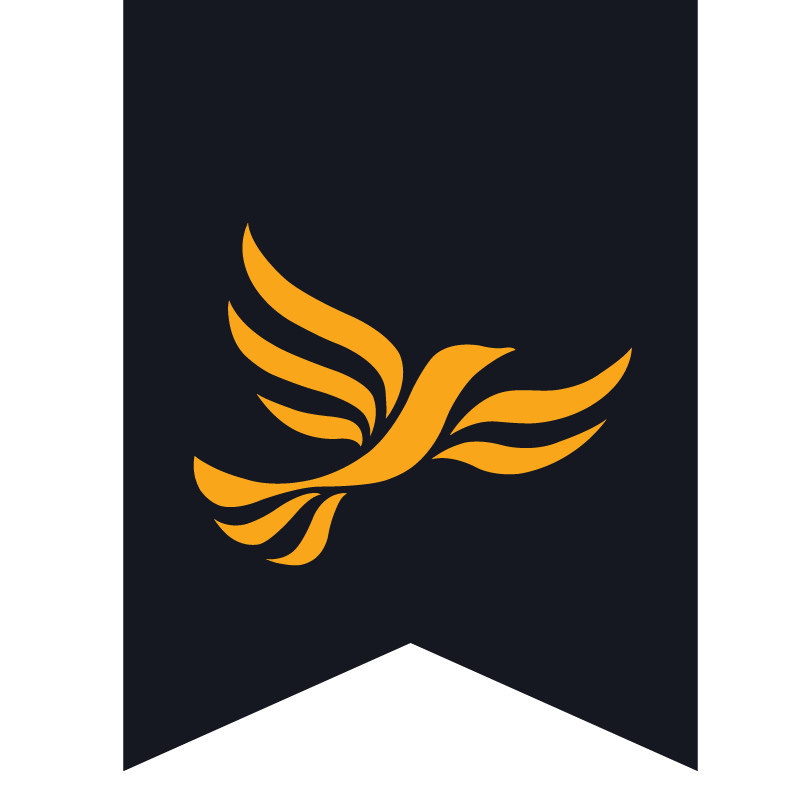 Usman Hussain is a Liberal Democrat candidate for Biscot Ward. Usman has lived in Biscot Ward for more than 25 years. He went to local schools and college. He has many years of political work experience in supporting his father (now Lord) Qurban Hussain in local and general elections from 2003 to 2010. He was a Lib Dem Candidate in Crawley Ward in last local elections. Usman believes in clean environment, more sports facilities for young people, more training and job opportunities. He feels let down by the Labour Council that took the Bath Road swimming pool out of Biscot Ward without making any alternative leisure facilities for the local people. Usman believes in weekly bin collections, traffic calming measures with fewer road humps and regular litter picking. Usman is very keen to see more young people to take part in local politics and to be involved in decision making. Usman is committed to fight for better schools and better housing in the area.